This 2318 square foot multi family home has 6 bedrooms and 3.0 bathrooms. 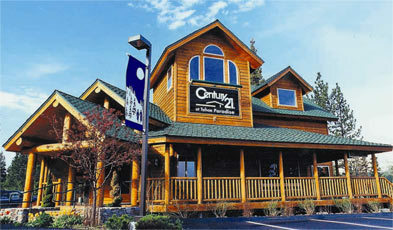 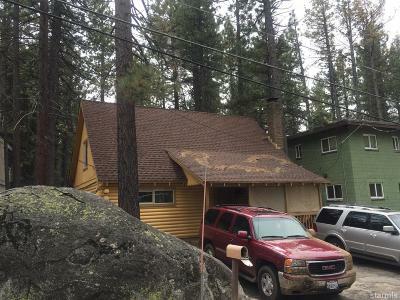 It is located at 3790 Markoffer Way South Lake Tahoe, California. 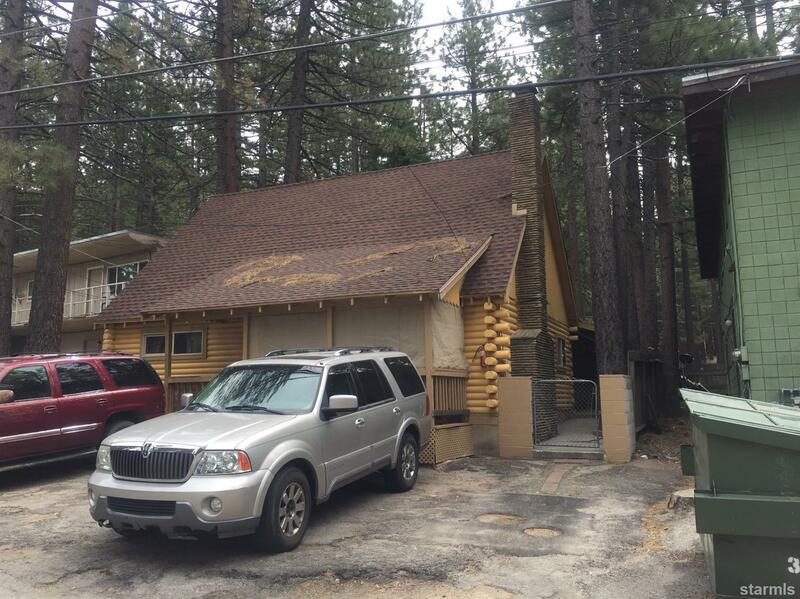 Great location for a rental because central located between the casino's, Lake Tahoe, Heavenly ski resort and all the wonderful business in the area.